Oliva Cain 645T Habano cigars are a spin on the traditional straight-ligero triple-fermented blend that has swept the industry. This Habano-wrapped slice of Heaven features a Torpedo tip to centralize the smoke directly on to your palate to amp up the flavor you love from this stogie! Get yours now! Excellent, excellent smoke. Rich and flavourful with great construction. 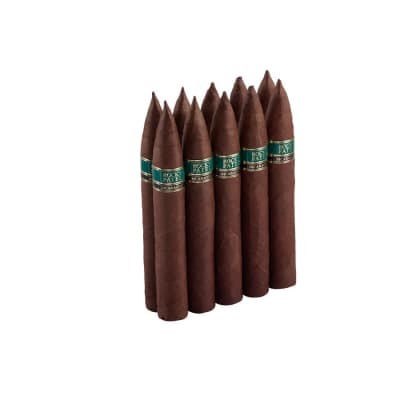 Makes my top 10 across all price ranges.. and easily makes my top 3 for cigars under $10. 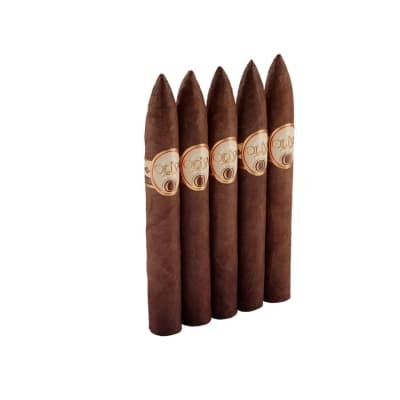 These cigars are the best I've ever smoked. The packaging might be a little excessive (I'd rather pay for the cigar than for the presentation! ); Nevertheless, it is an exceptional cigar! The habano version is not even close to being as good as the maduro Cain, which I believe to be the best US legal maduro cigar. 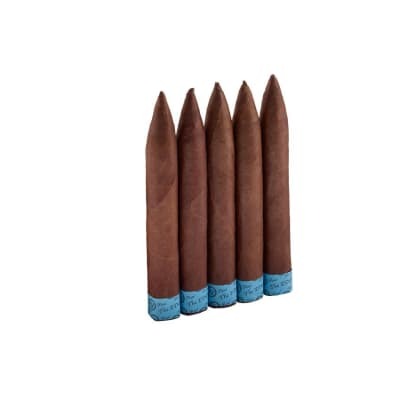 I recently smoked several different Cuban maduros in Paris, and none were as good as the Cain Maduro. This cigar comes with a lot of hype. The presentation comes with a lot of effort but when they mean full flavor they mean harsh. You have to lick the inside of a pepper shaker to get the taste out of your mouth. I will be giving the rest away to people I don't like.